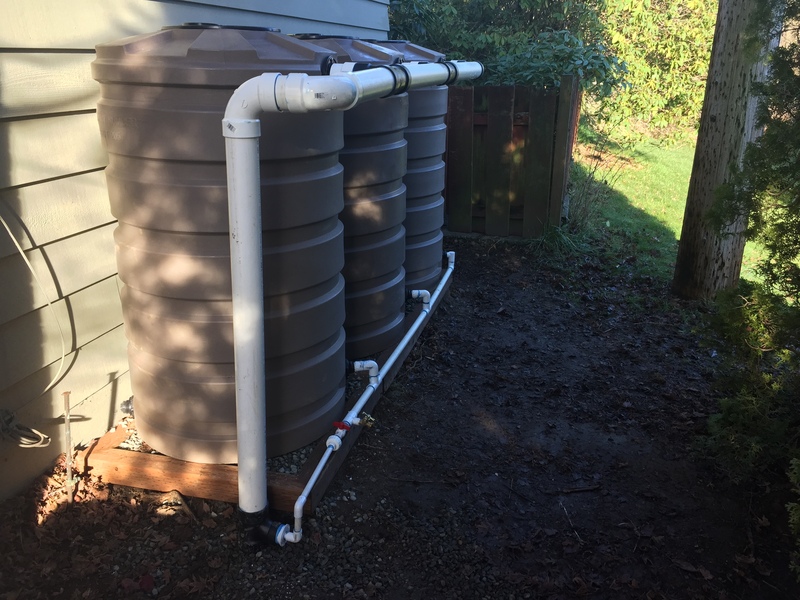 Many Puget Sound residents are experiencing the effects of drought and are seeing dramatically increasing water rates. 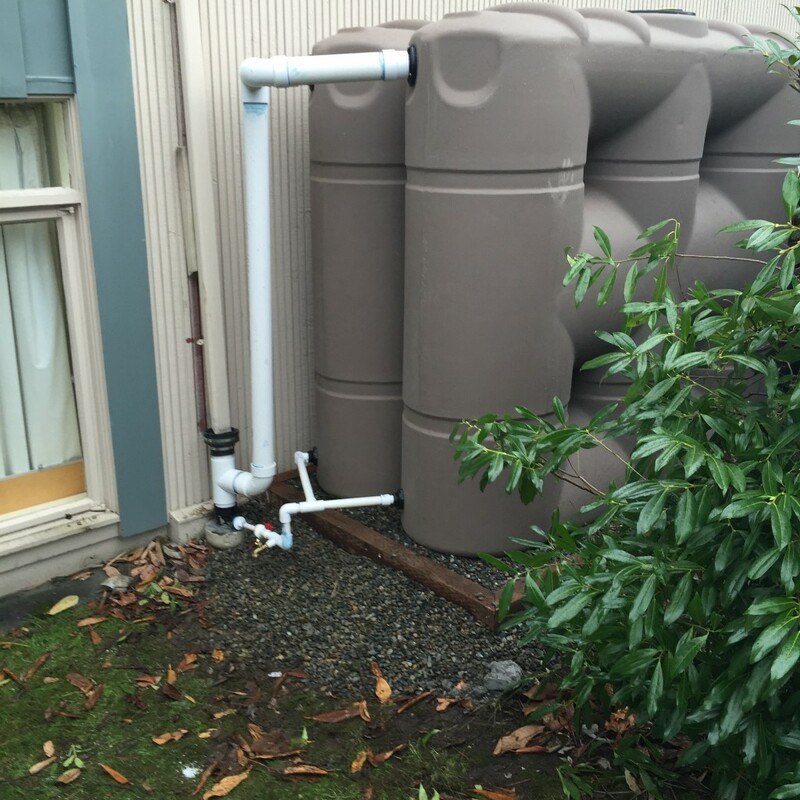 They find collecting and reusing rain water an attractive investment. 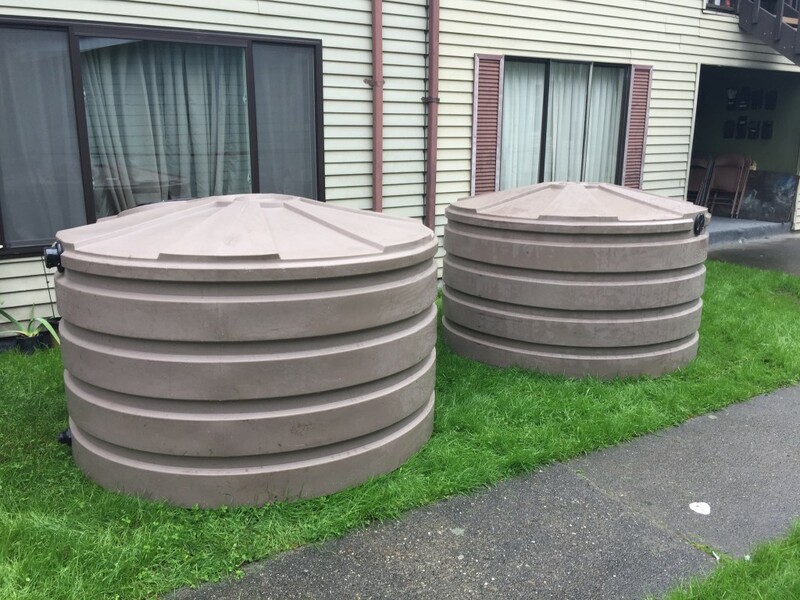 Rain water harvesting, or RWH, uses detention cisterns to collect rainfall and reduce peak stormwater flows in large urban areas such as Seattle and Tacoma. 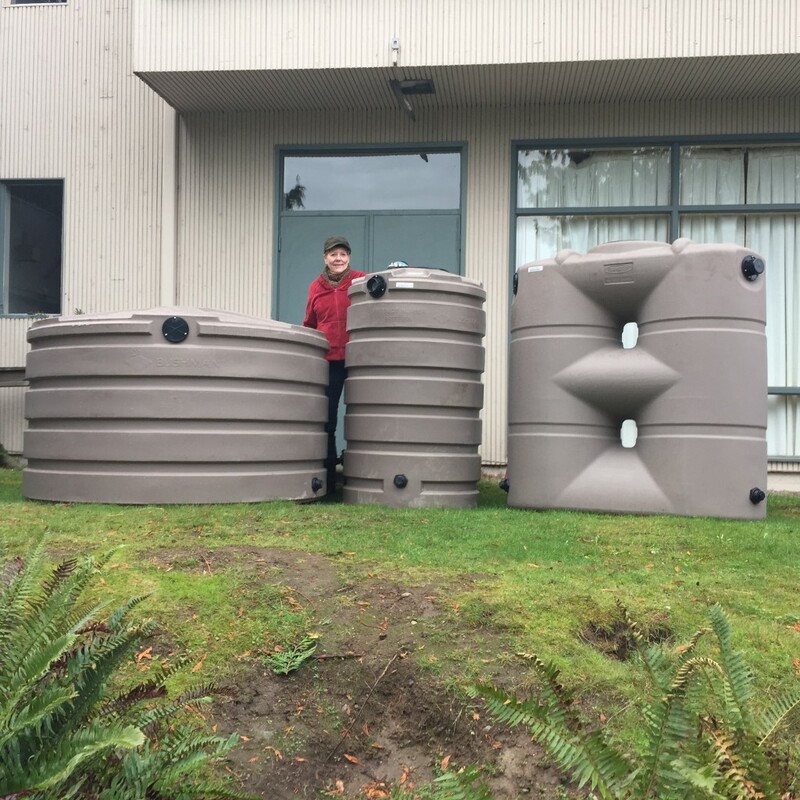 Rain Dog Designs will help you create water storage plans and catchment ideas for your home and property – contact us for a consultation appointment.